THE 10 year challenge hashtag continues to gain traction on social media platforms especially Facebook and Twitter. For those who have yet to grasp what it is about, it is a photo comparison challenge spanning a decade. So you retrieve a photo of a decade ago and compare it to a recent one. This is the first part, which will largely zoom in on leaders within the East Africa bracket. 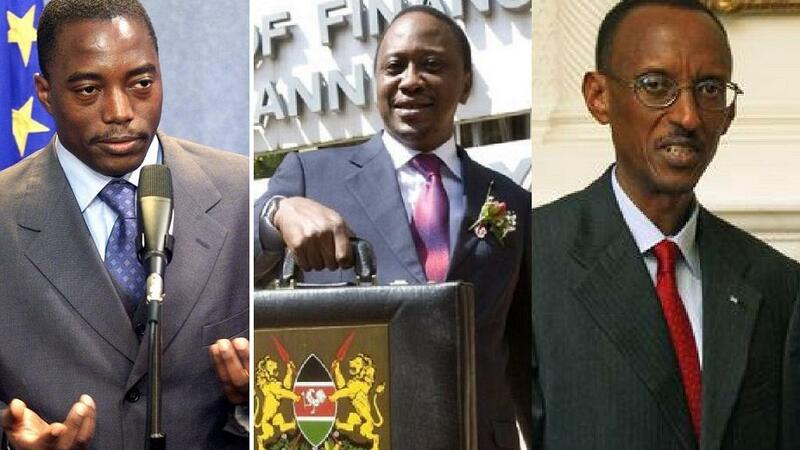 The challenge ties in some way with Africanews’ info hub titled: African Leaders Then and Now. In all instances, the 2009 photo appears on the left with the 2018/2019 photo to the right. The descriptions below are in the same order. Democratic Republic of Congo’s President Joseph Kabila at a meeting with Rwandan counterpart Paul Kagame at the Congo-Rwanda border near Goma in eastern Congo, August 6, 2009. 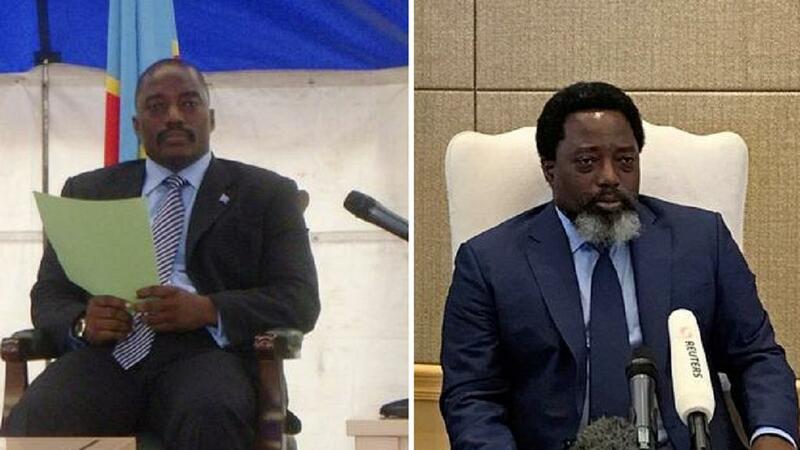 Democratic Republic of Congo’s President Joseph Kabila speaks during a Reuters interview at the Palais de la Nation in Kinshasa, Democratic Republic of Congo, December 9, 2018. Rwanda’s President Paul Kagame accepts one of the Clinton Global Citizen Awards at the Clinton Global Initiative in New York September 24, 2009. 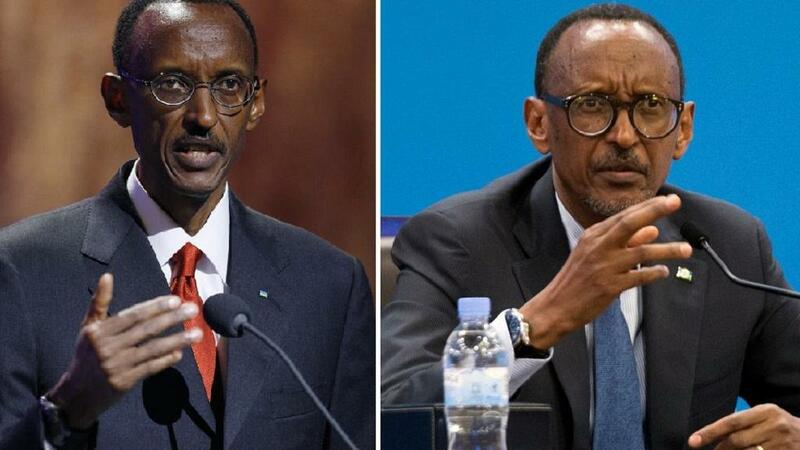 Rwanda’s President Paul Kagame addresses a news conference in Kigali, Rwanda December 14, 2018. Uganda’s President Yoweri Kaguta Museveni addresses the 64th United Nations General Assembly at the U.N. headquarters in New York, September 23, 2009. 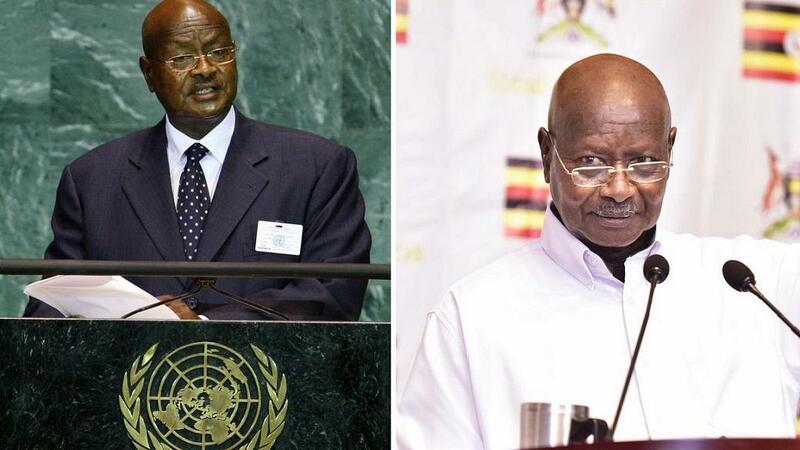 A photo on Museveni’s Twitter account advertising his end of year address on 31 December 2018. 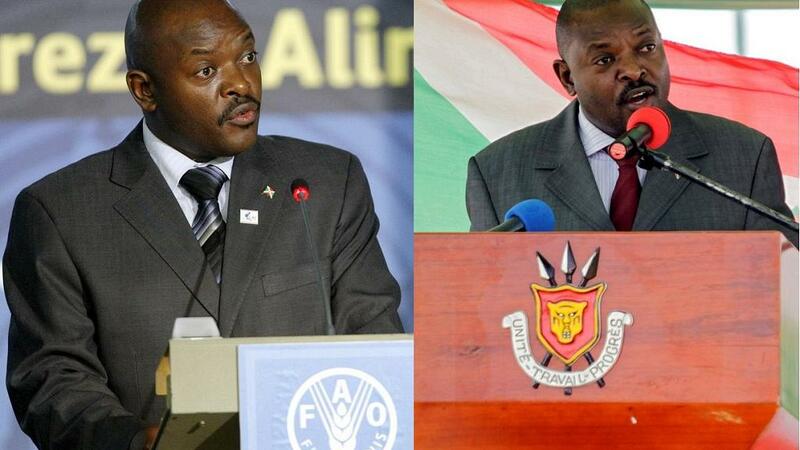 Burundi’s President Pierre Nkurunziza delivers his speech during the promulgation of the new constitution at Bugendana commune in Gitega Province, Burundi June 7, 2018. 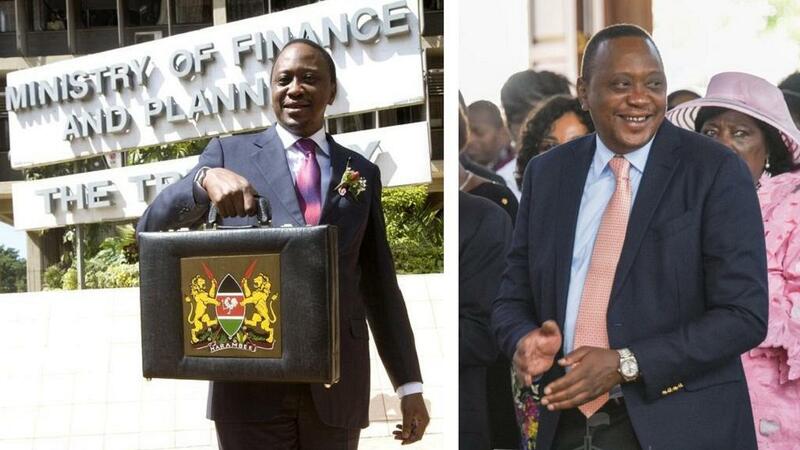 Kenya’s Finance Minister Uhuru Kenyatta holds up a briefcase containing the Government Budget for the year 2009/2010 outside his office in Nairobi June 11, 2009. President Uhuru Kenyatta attends a church service earlier this year. 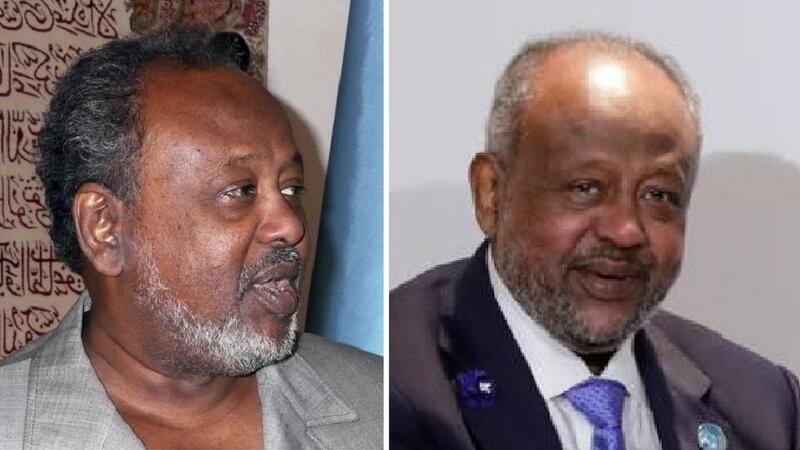 Djibouti’s President Omar Guelleh smiles after being interviewed by Reuters at his office in Djibouti January 28, 2009. Djibouti’s President Ismail Omar Guelleh on the sidelines of the Paris Peace Forum after the commemoration ceremony for Armistice Day, 100 years after the end of the First World War, in Paris, France November 11, 2018.